Lyca Globe promotional price for 10€ valid only for the first subscription. After the first month the price of the renewal is 15€. 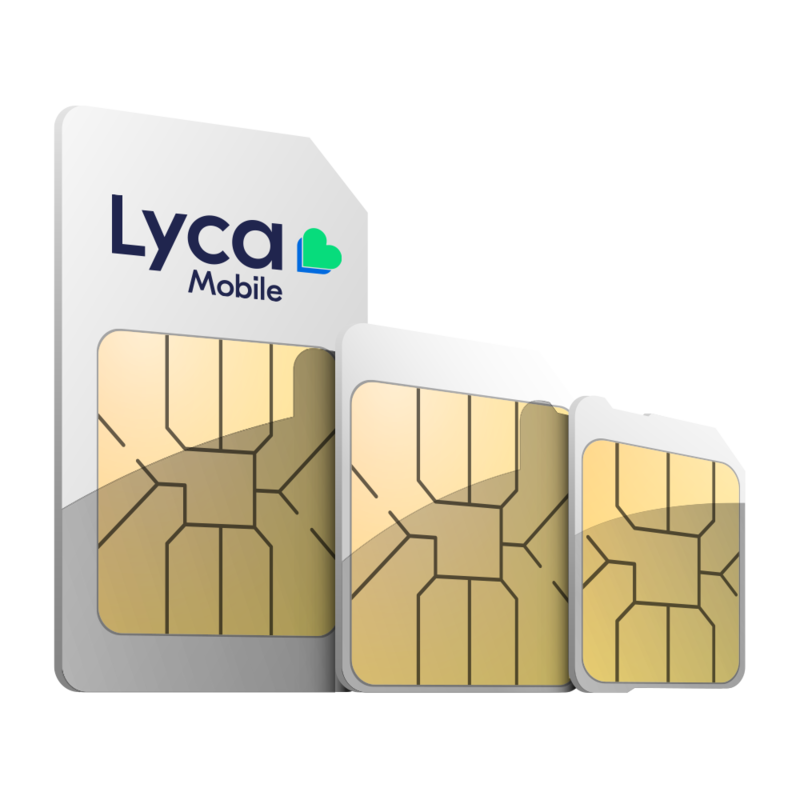 Lyca Globe bundle includes 500 national and international minutes for landline and mobile numbers in the following countries: All countries in the EU, Brazil, Canada, China, India, Norway and Switzerland. 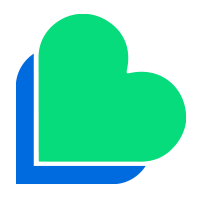 Lyca Globe bundle can be used in EU/EEA countries. If, over a 4-month period, the use of EU roaming services is bigger than the domestic usage we will notify the costumer and then charge the national PAYG rates. Non-EU countries calls will be charged at standard roaming charges. EU/EEA roaming services are enabled for customers who travel for holidays or short trips and note that the SIM card must be first used (and activated) in the home country in order to use this promotion.